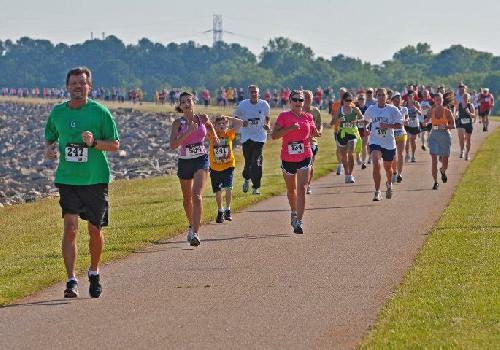 The Hartwell Dam Run is just one month away on Saturday, May 3rd. Several friends and family have already registered for the race, and we would love to see you there. Distances are 5k, 10k and a one mile fun run. Last year the fun run started after the other races were completed, so it was a little anticlimactic. There were plenty of spectators having their own “fun run” while cheering on the other participants in the longer distances. 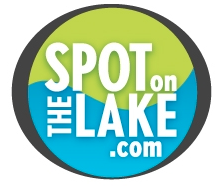 I hope to see you there, and while you are in the area, let us help you find your own spot on the lake!